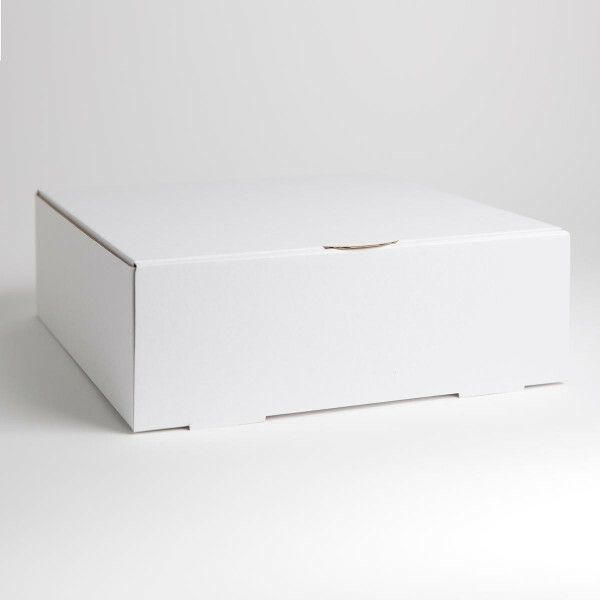 White corrugated cake boxes designed to be strong and durable. They are a sturdy and economical solution for transporting cakes, strong enough to stack. All manufactured in NZ from recyclable food grade card boxes.